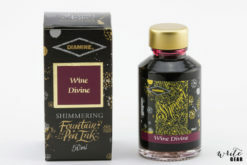 Sailor inks are high quality smooth flowing Japanese inks that are safe for all fountain pens. 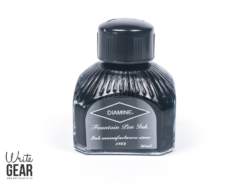 The ink comes in a 50ml glass bottle that has a clever ink reservoir inside that helps you use every last drop of ink. 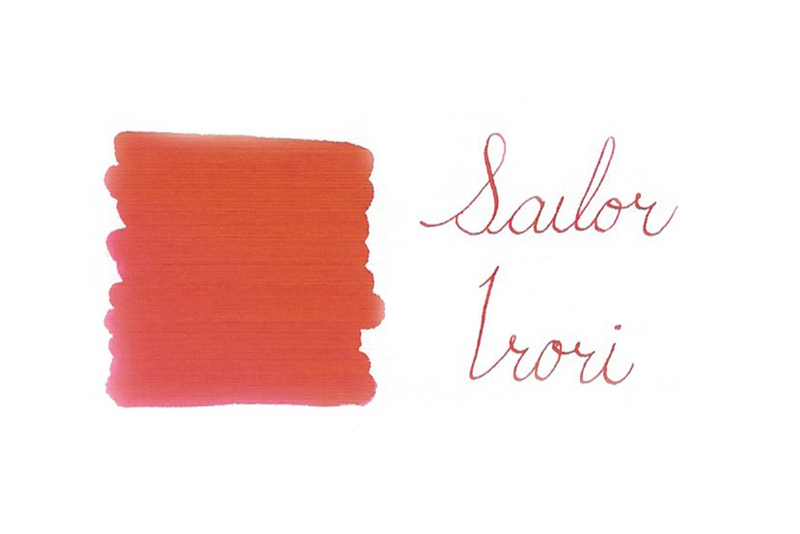 Irori is one of the best and unique red inks from Sailor. 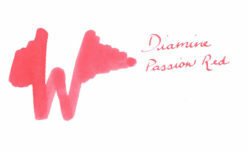 It displays more of a pinkish look when it shades, with golden sheen. 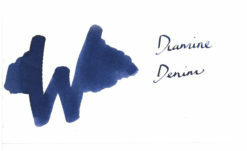 It is one of Sailor’s Four Seasons ink collection featuring colors inspired by the beautiful four seasons of Japan. For smooth writing and precision, try using the ink on some of the Rhodia and TWSBI notebooks which we stock.